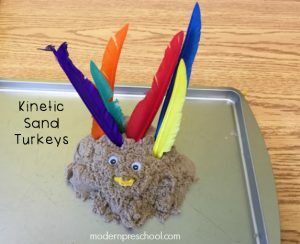 Messy play is always so much fun with preschoolers! 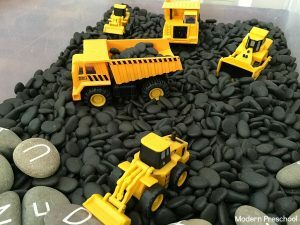 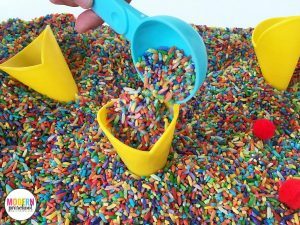 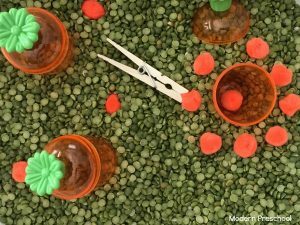 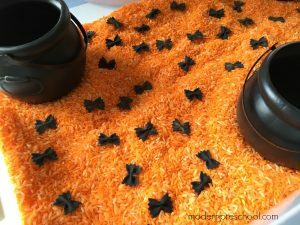 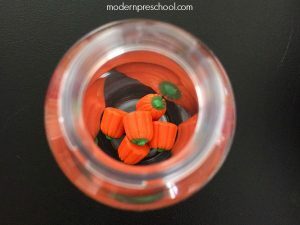 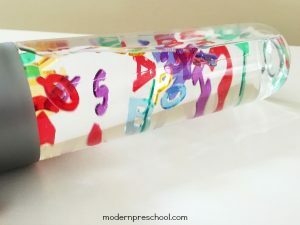 I find that when our sensory play is a little out of the box and intriguing, more of my preschoolers who may normally shy away from getting messy, join in. 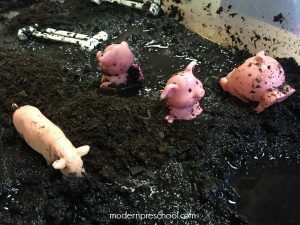 Our pigs in the mud sensory bin was super messy, but so easy to set up! 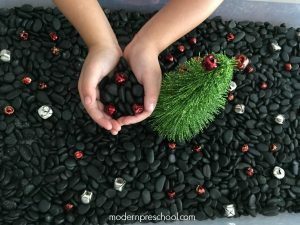 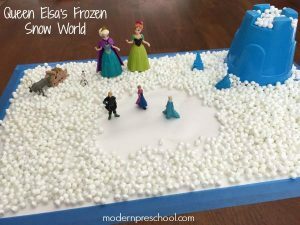 It also allowed my preschoolers to help, which they loved.